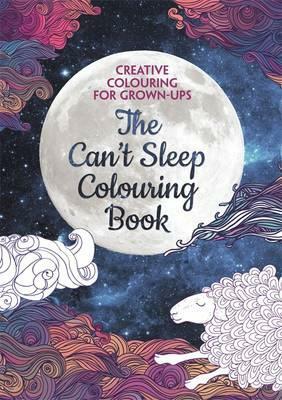 Soothe away your insomnia with some wonderfully relaxing colouring. Long acknowledged to be a truly relaxing activity, colouring can help with all sorts of stress-related problems – including sleeplessness. These beautiful patterns will help you to free your mind from your worries and refocus it on relaxation. 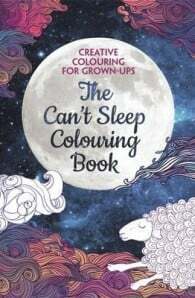 So next time you find yourself feeling restless in bed, turn to The Can’t Sleep Colouring Book, create some beautiful art and feel your cares drifting away.